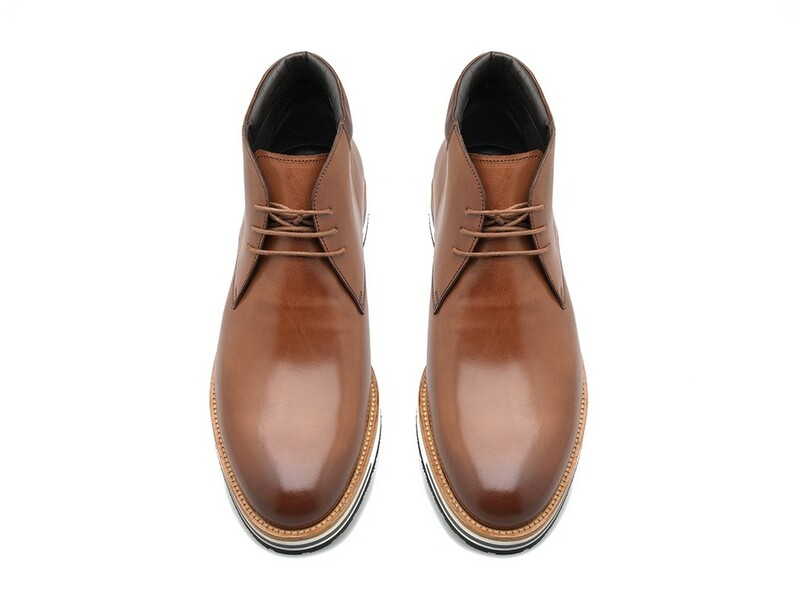 Meticulously crafted by our expert shoe makers, this lace-up ankle boot is the route to casual sartorial styling. 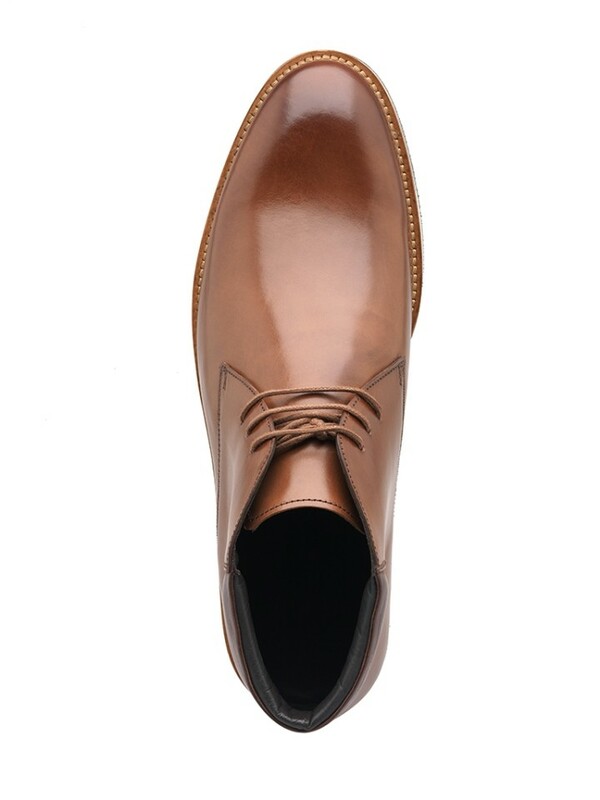 Designed in fine tan leather, this derby boot features stitched paneling and three eyelet lacing. Sitting on a sneaker inspired rubber sole, this design perfectly fuses traditional styling with a modern twist.